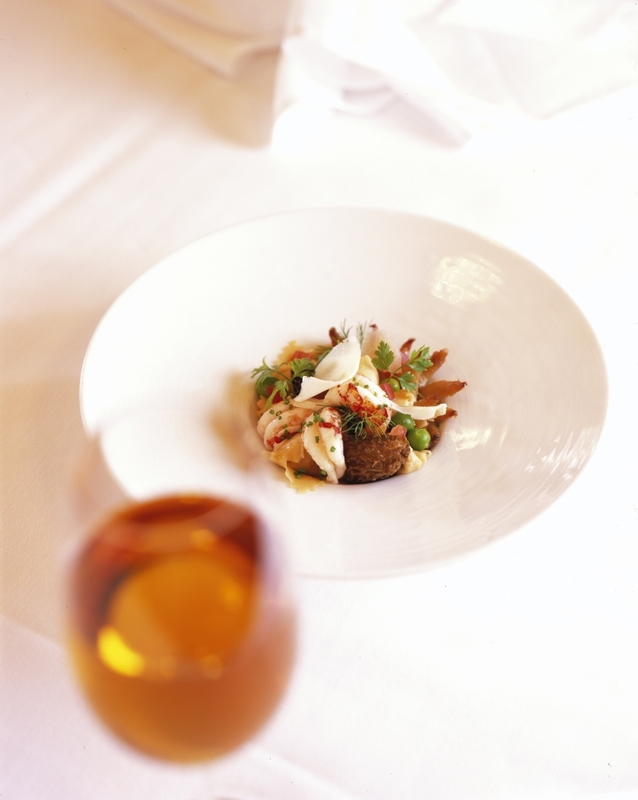 Explore our James Beard Award winning restaurants and local cuisines. The cuisine at August, inspired by classical training here and in Europe, as well as our own Southern Louisiana roots, is contemporary French with a focus on local ingredients. August is located in a historic 19th century French-Creole building in New Orleans’ Central Business District. August was a semifinalist for the 2012 and 2013 James Beard Award for Outstanding Restaurant and was a semifinalist for the 2015 James Beard Award for Outstanding Service. It has been selected by Gayot as a top 40 Restaurant in the United States. Additionally, the Times-Picayune has named it as one of their "Top 10 Restaurants" the last two years in a row. 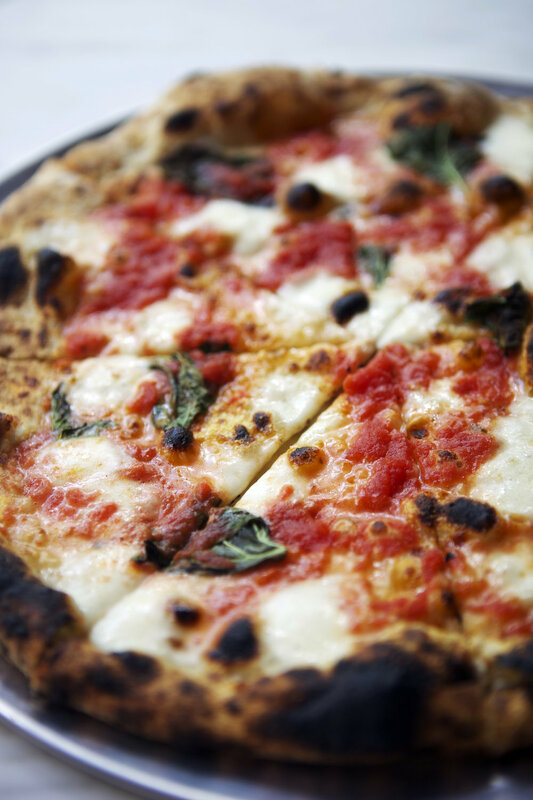 Domenica won “Best Pizza 2012” from New Orleans Magazine and was chosen as a top restaurant of 2012 by Food & Wine. Located in the storied Roosevelt New Orleans hotel, Domenica brings an elegant take on the unique cuisine of rural Italy prepared using only the best local ingredients. Homemade pastas, cured meats and wood-fired pizzas all paired with a stylish, vibrant atmosphere create a dining experience, that is sure to start a few traditions of its own. Luke is a Creole-inspired Brasserie located in the heart of New Orleans’ Central Business District on world-famous St. Charles Avenue, steps from the French Quarter neighborhood. A lively atmosphere surrounds the raw bar offering the freshest seafood and oysters procured daily from the Gulf of Mexico. Chef Erick Loos is at the helm of the kitchen featuring dishes that highlight local purveyors and farmers’ market ingredients. Behind the bar, a selection of bartender-created specialty cocktails are offered among a carefully-curated list of wines from throughout the world and locally crafted brews. BRG Executive Pastry Chef Kelly Fields draws inspiration from her own upbringing for Willa Jean, a southern bakery cafe that adds a modern and elegant touch to the iconic, southern food we all know and love. Willa Jean is the perfect spot to grab a coffee and breakfast pastry to-go, or to enjoy a relaxed meal with friends and family. The bakery serves breakfast, lunch and dinner, which allows the two pastry chefs to show their savory sides. The lunch and dinner menus are organized by “snacks,” “tartines/sandwiches,” “salads + soup,” “hot plates,” and “extra stuff,” offering customers the choice to order a selection of small plates or a single, heartier dish. The duo place a strong emphasis on the coffee program and are delighted to bring Intelligentsia Coffee back to New Orleans. For those looking to imbibe, Willa Jean serves boozy slushies, as well as tea- and coffee-inspired craft cocktails. Shaya is an innovative restaurant with a warm and welcoming approach to dining, inspired by authentic Israeli cuisine. BRG Hospitality sees modern Israeli food as a grand mosaic, drawing influence from North Africa, the Middle East, Eastern Europe, Turkey and Greece. The menu at Shaya reflects the ongoing evolution of Israeli food, while celebrating the abundance found in Louisiana, fostered by our close relationships with local farmers. Similar to our other establishments, the wood-fire oven is central to the menu development and the dining experience, and guests are able to start their meal with a basket of warm, wood-fired pita. Borgne is a gathering place for locals and visitors alike, a CBD lunch spot, a quick bite before the game and a casual setting for a delicious dinner with friends. Home of the longest bar in New Orleans, Borgne is the perfect place to grab a drink with friends, enjoy happy hour or watch a game on one of our TVs. The bar also features a raw bar with a New Orleanian oyster shucker at the helm highlighting and serving Gulf delicasies. The Uptown spin off of the popular downtown restaurant Domenica, PIZZA domenica serves pizza made in a wood-burning oven accompanied by antipasti, crostini and salads. With a custom made oven shipped from Italy, PIZZA domenica offers specialty, gourmet pizzas with a unique mix of toppings. The atmosphere is casual, fun and lively. The bar features American and local craft beers, specialty brews, craft cocktails, and pitchers of specialty house cocktails. Executive Chef Drake Leonards brings Eunice to Houston, Texas. 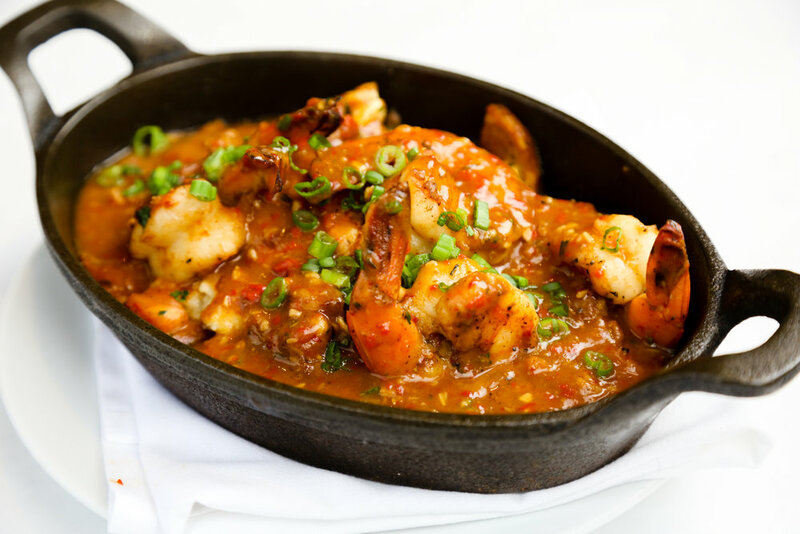 Named affectionately after Leonards’ South Louisiana hometown, Eunice offers a modern Cajun-Creole brasserie-style menu inspired by the flavors of his childhood. The seasonally-inspired menus marry European influences with the ingredients and foodways of the Gulf Coast; items include a full raw bar featuring Royal Red Shrimp, Blue Crab, and oysters from the coasts of Louisiana and Texas; roasted seafood, such as Shellfish Stuffed Oysters; and more substantial dishes such as New Orleans Style Gumbo, Crispy Bandera Quail, Texas Redfish Courtbouillon, and Slow Roasted Cochon de Lait. Seasonal tarts, pies and house-spun ice creams complete the meal, and the restaurant boasts extensive beer and wine lists alongside a seasonally-curated cocktail menu. Warbucks is an ultra-magnetic neighborhood restaurant that mixes technique and creativity in equal measure. Located on Magazine Street in New Orleans' historic Uptown neighborhood, Warbucks is the brainchild of Executive Chef Todd Pulsinelli, formerly Executive Chef at BRG Hospitality flagship restaurant, August. Here, Chef Pulsinelli takes the commitment to quality and the techniques of a fine-dining restaurant and reinterprets them for a playful and laidback environment with a casual selection of small plates, sandwiches, and salads.